The Second Avenue subway is in the process of changing its image by adding $5 million dollars of art to a variety of stations. 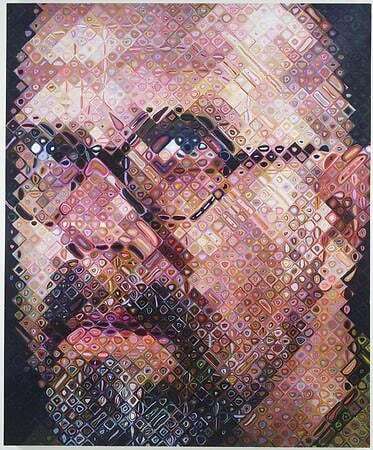 The MTA has reached out to Chuck Close to work on the East 86th Street station. The new 96th Street station will feature the work of sculptor Sarah Sze. The 63rd Street station will be redone by Jean Shin. And a fourth artist, who is still unannounced, will round out the project by working on the 72nd Street station. The new artwork will revitalize the Second Avenue subway by drastically improving the aesthetics of the currently blank subway-wall real estate. Close alone is working on as many as twelve large mosaics, spanning more than 1,000 square feet. For his work, Close will be compensated with about one million dollars, or $1,000 per square foot of art. Close is definitely thrilled with his prospective payment, and hopefully Upper East Siders will be equally excited about their new subway murals.